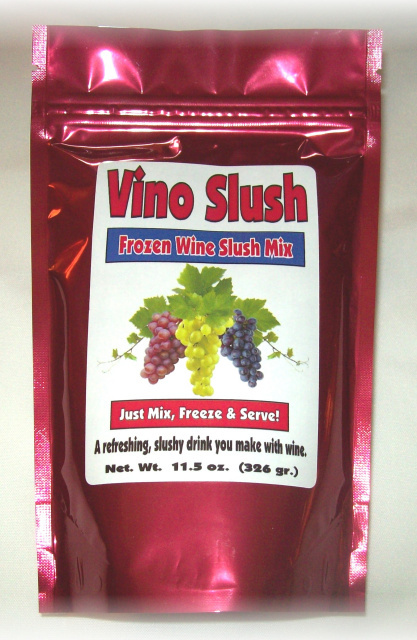 Vino Slush, a product of Jim Miller Gourmet, is a frozen wine and cocktail slush mix that you use with any kind of wine or liquor. Just mix it, freeze it and serve. Or you can use a blender for faster results. A refreshing new way to drink wine or cocktails! Vino Slush frozen wine slushie and cocktail mix. It's the slushie for adults! 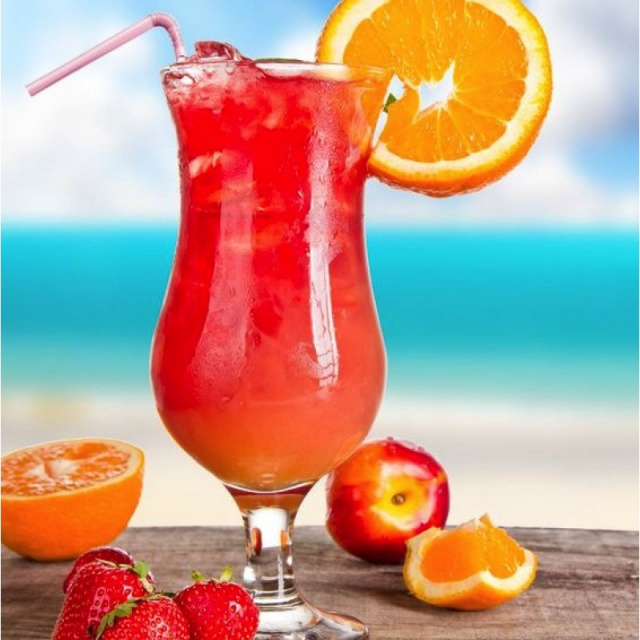 Vino Slush is known by many names - wine slush, wine slushy, wine slushies, frozen wine, frozen wine slush, frozen wine drink, wine coolers and many others, but we just call it Vino Slush. 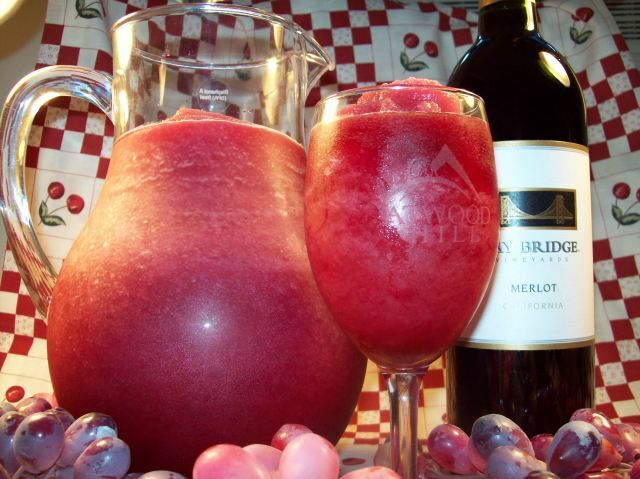 You can make our delicious frozen wine slush drink with any kind of wine. Reds, whites, dry or sweet, even champagne. Vino Slush takes on the profile of whatever wine you use. Recently posted on FaceBook by Vintner's Celler in Bismark, N.D. "If you stop into the store, ask for a sample of the Vino Slush. This is a great new product that we have. Makes a wonderful drink. Supplies have been flying off the shelf!" You can even use it for a non-alcoholic slush drink. Try it with non-alcoholic wine, sparkling juices, ginger ale, grape juice, apple juice, cranberry juice, or pomegranite juice. Absolutely delicious and so refreshing on a hot day. "It has become a hit at our winery. I keep some made up and give out free samples and the stuff just flies off the shelves.....I'm thinking this summer it will go even faster." NEWS FLASH! 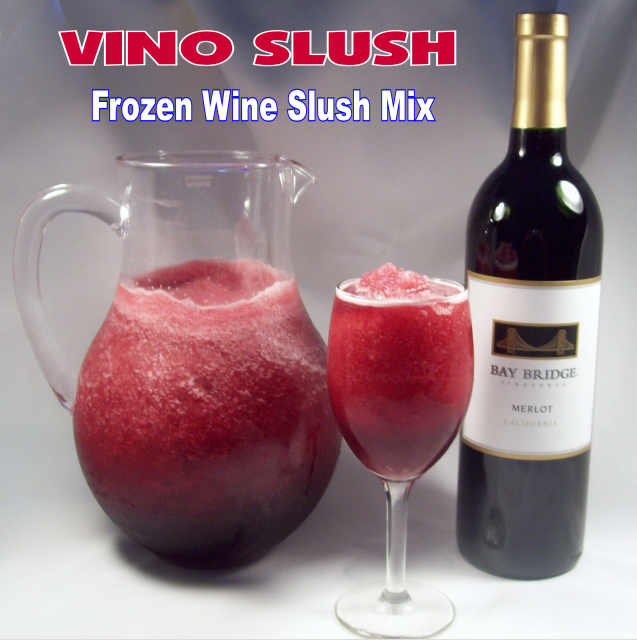 The first two events at which we sold our Vino Slush wine slush mix, we sold out completely. We tracked our sampling results and it turned out that 70% of the people who tried our samples (using non-alcoholic wine for the samples due to liquor laws) bought the product. 70%! That's unheard of. We also sell our wine slushie mix in 30 lbs. cases of Bulk. This is perfect for weddings, parties, and any special event. 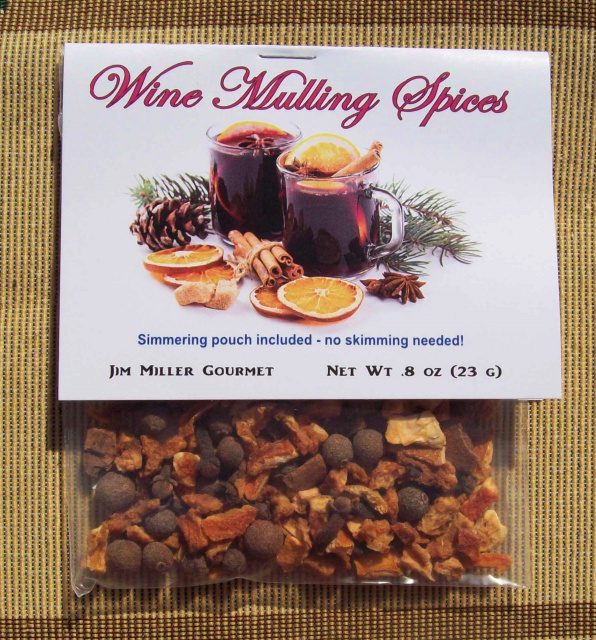 You can also use the Bulk to measure out 12 ounces into a pouch with your own labels for a gourmet, private label wine slushie mix. (We'll sell you our pouches separately too.) Saves you a ton of money too! 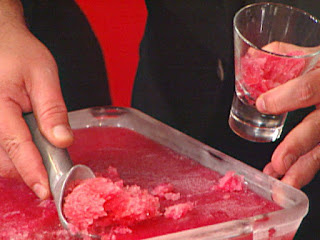 FROZEN COCKTAILS USING LIQUOR ALSO! Enjoy the fragrance of aromatic spices and citrus. 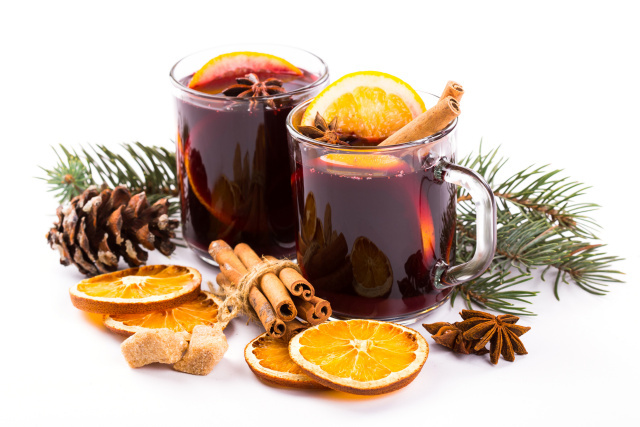 A delicious drink with wine, cider, tea or juice. Add the spices into a disposable tea bag that's in the package, close the drawstrings of the tea bag and simmer in your favorite drink. Oh, sooo delicious! AND IT'S SUGAR FREE! 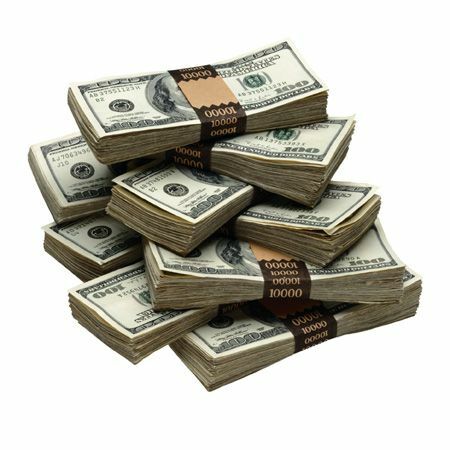 Looking for a great business opportunity with hardly any competition? Wine slushies are here to stay! Our Vino Slush is available for you to sell at special events such as festivals, farmer's markets, craft shows, home parties, and more. Free samples do all the selling for you. Own a Winery, a Store or Online Business? Want to buy from us at wholesale prices? Click on WHOLESALE in our index for more info.